Have you ever bought something to improve your mood? Are there any emotional triggers that make you want to spend money? 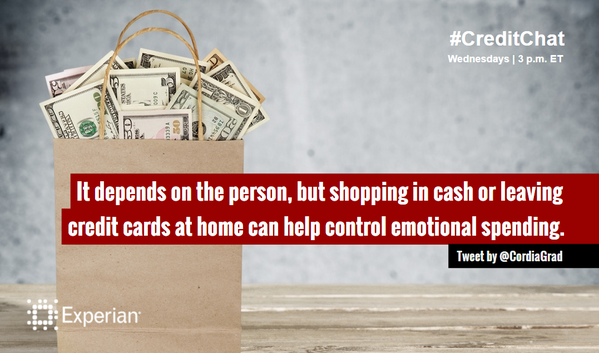 This week’s #CreditChat featured smart tips to help you control your spending this holiday season. The panel included: Ginger– Founder of Girls Just Wanna Have Funds, Paul Moyer, Founder of Saving Freak, Rod Griffin– Director of Public Education at Experian and Mike Delgado– Social Media Community Manager at Experian. 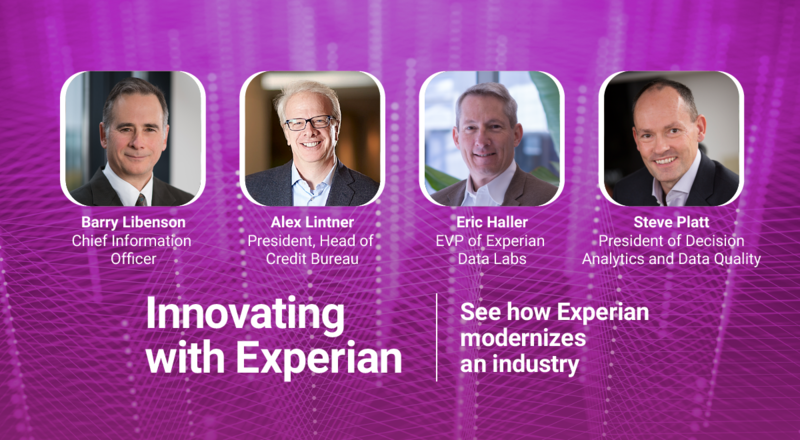 Watch the full discussion on Blab. Q1. What is emotional spending? Q2. What are some common signs of emotional spending? Q3. 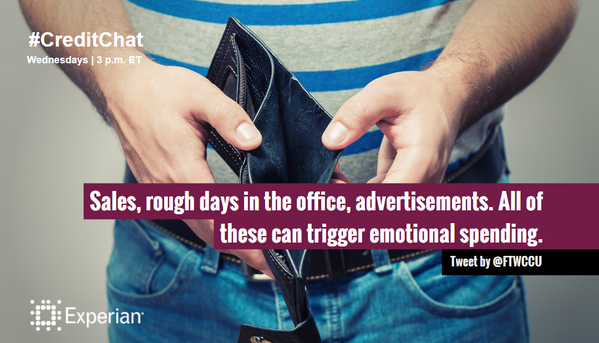 What emotional triggers can lead to spending unnecessarily? Q4. How can emotional spending affect your credit? Q5. 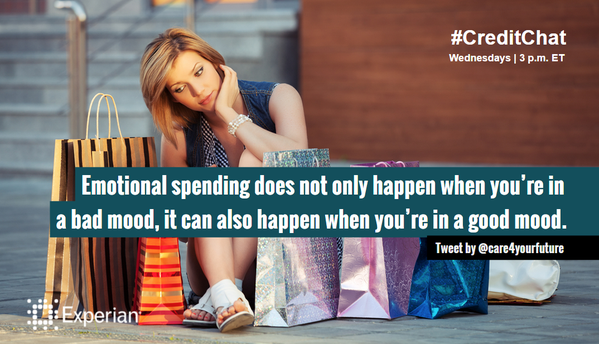 How can a budget help you to avoid emotional spending? Q6. What are some ways to limit the temptation of emotional spending? Q7. Why is making several small purchases often just as destructive as buying large ticket items? Q8. 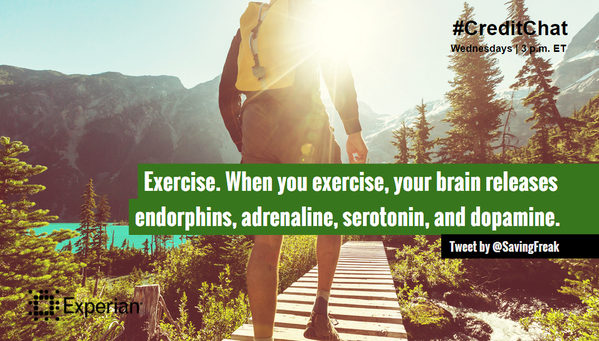 What are some alternate activities you can do to avoid emotional spending? Q9. 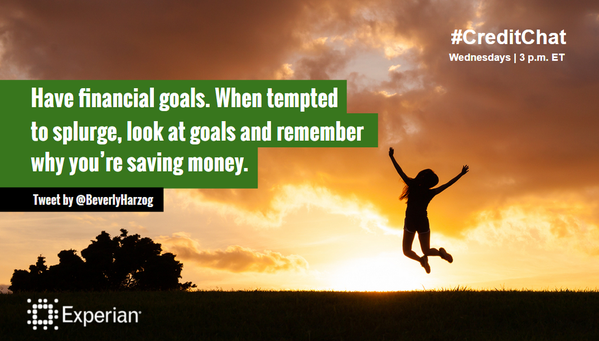 What are some ways you can reward yourself for achieving goals without going overboard? Q10. 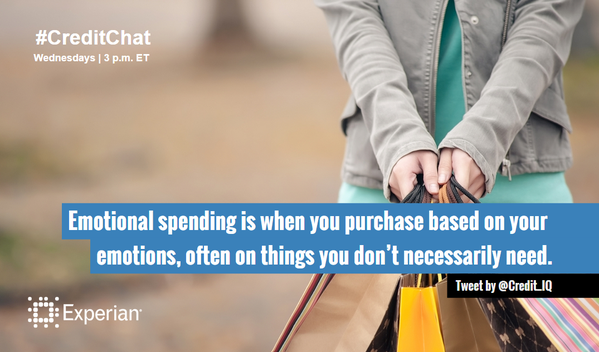 What are some final tips you can share to help avoid emotional spending? 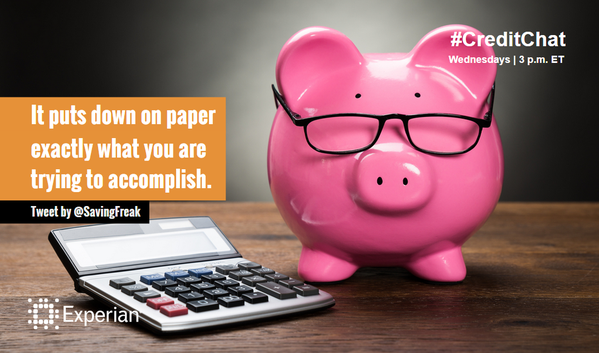 Join our #CreditChat every Wednesday at 3p.m. ET on Twitter and Blab.im.